Our doors will be open for Art Crawl on May 11. The CBC Hamilton crew will be in the office at 118 James St North for Art Crawl. 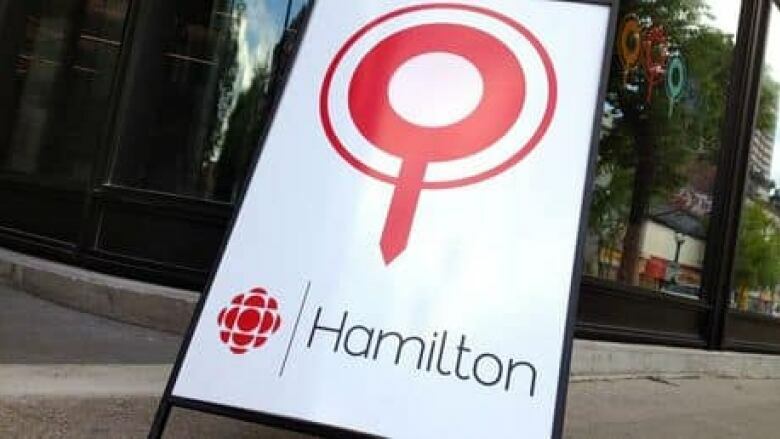 The CBC Hamilton team is anxious to meet their neighbours and join in the fun at Art Crawl on May 11. The team has been busy getting the new digital service ready for launch, and now our doors are open. Lining the walls of the new Hamilton office is artwork provided by the Art Gallery of Hamilton. Stop by, have a look, and meet the team.